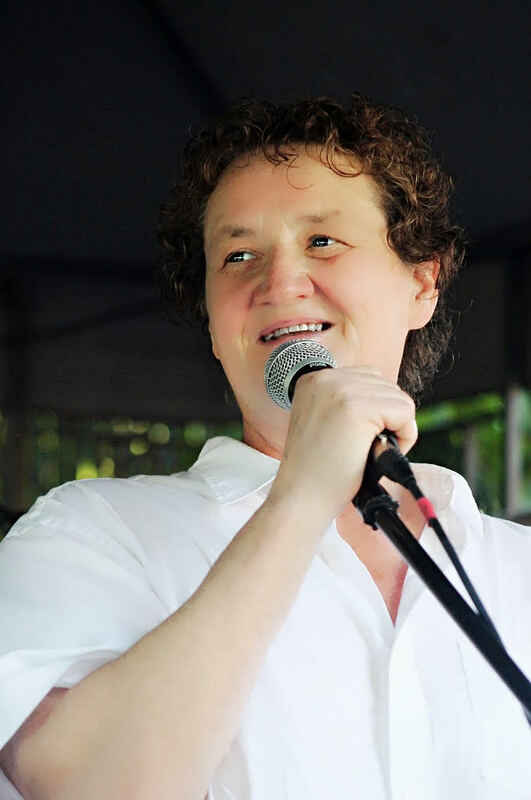 Kim Pollard is known for her big, beautiful, powerhouse voice; her song-writing talents; her passion and faith; and her wide-open heart. She’s graced events and stages from the weddings of friends to the Air Canada Centre and from pubs to recording studios. 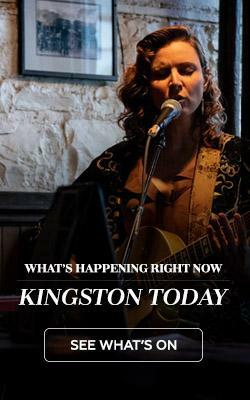 She is a frequent performer around Kingston at events including City of Kingston fireworks displays, Canada Day festivities, and the Limestone City Blues Festival. When Kim started taking piano lessons in her youth, the piano teacher told her parents they were wasting their money. But it wasn’t for the usual reasons like a lack of talent, or desire to play, or a willingness to practice. It was because Kim had a rare gift: the ability to play music by ear. The teacher thought the family would be better off to let Kim’s natural talent simply unfold. When her high school music teacher, Rick Wilson, encouraged her to do an extra year of school to focus on music, she agreed, because she hadn’t yet figured out exactly where her life was headed. So, she joined the band and stayed on, and when the band competed in Ottawa, Kim was awarded the Canadian all-star female jazz vocalist of the year. But still, music was just something she grew up with. It wasn’t a career choice. So after her victorious victory lap year, she went to Loyalist College to study social work and, after graduating, went to live in Toronto and worked in her field. In the background, she was still writing music, still singing. She sang at weddings and regularly sang the national anthem at the Air Canada Centre — one of a handful of singers selected from a thousand applicants who had auditioned for the privilege. “In my twenties, I became a spiritual person — I felt a calling to faith that ran deep,” she says. That calling led Kim to do a bachelor’s degree in theology, followed by a master’s degree and eventually a doctorate of theology — a lengthy education that eventually led Kim to her career as a spiritual care counsellor specialized in grief counselling. 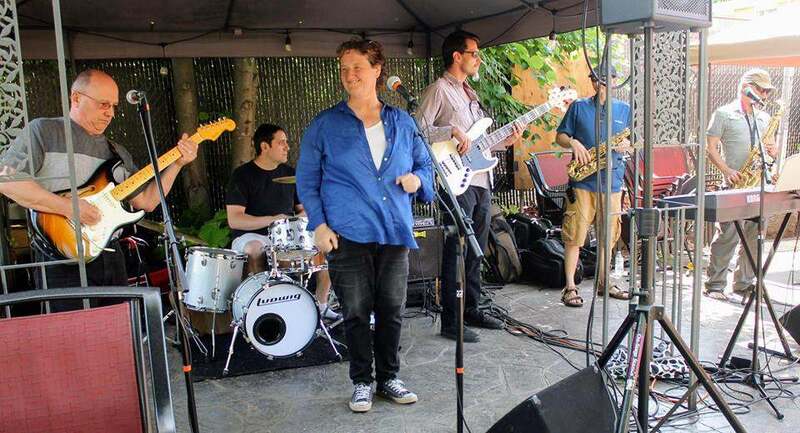 To learn more, follow The Kim Pollard Band on Facebook.